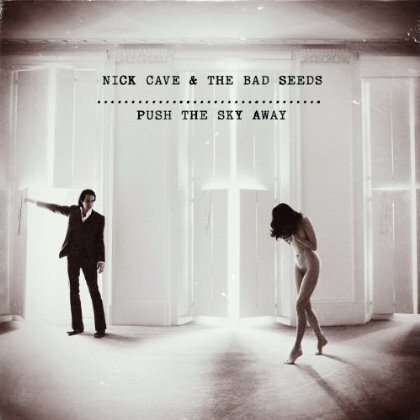 Nick Cave and The Bad Seeds will release their 15th album, Push The Sky Away on February 19, 2013. In support of PTSA, Nick and the Bad Seeds will be playing The Beacon Theatre on March 28 and March 29, 2013 with Sharon Van Etten as support. Tickets for those shows are on sale now. In addition to the new album and tour, the music of Nick Cave and Warren Ellis will be featured in the US Premiere of Faust: A Love Story at BAM from Dec 12—Dec 16, 2012. More Nick Cave and The Bad Seeds tour dates, video for “We No Who U R,” and track listing for Push The Sky Away after the jump.